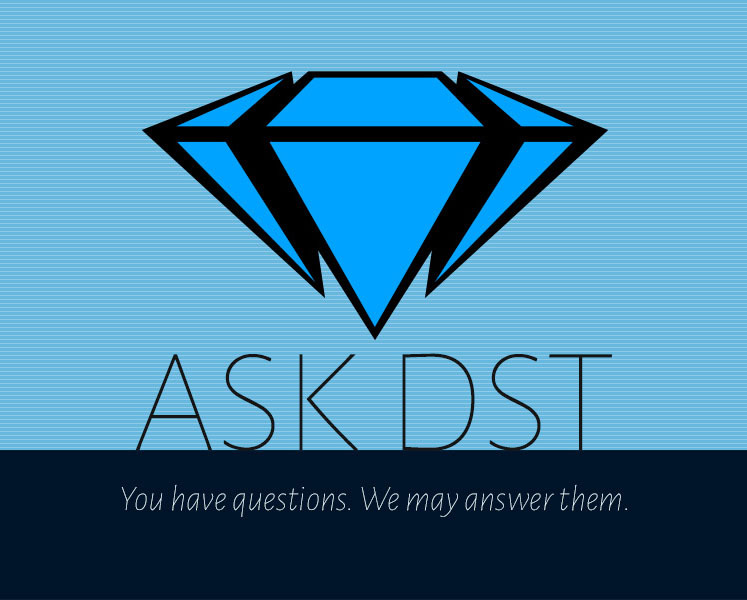 It’s an all-new Ask DST with Diamond Select Toys president DSTChuck, and in the wake of San Diego Comic-Con, there are lots of questions and even more answers! …Is that possible? More answers than questions? We’ll find out, when we read on to see what DSTCHuck has to say about Marvel Gallery, Select and Minimates, plus DC Gallery and more! It’s the best of all worlds! 1) It seems no one is making DCTV figures for flash/ arrow/ black lighting. DC collectibles seems to have ended their line. 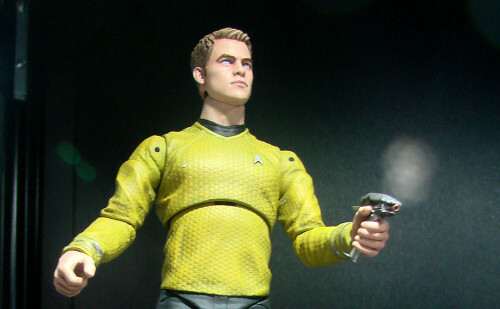 Is there a possibility for you guys to pick up the license for 7-inch scale figures? 2) Could you guys possibly make figures for the upcoming Titans TV show on DC Streaming service? 3) DCEU Select movie figures? 1. Love those shows. Right now we do not have the rights to those shows but never say never. 2) We have not even discussed that with WB yet, all we have seen is the same images everyone else has seen – looks interesting. 3) I do not think that is likely, but we would LOVE to be able to take a swing at that. As you are aware, the Avengers: Infinity War movie is coming out soon. Do you have plans to make a Marvel/ Diamond Select Hulk figure? I know you guys have done Hulk figures for Avengers the first movie, Age of Ultron and also Ragnarok. I am a big fan of your work and have been collecting DS Hulk figures all these time. I would like to have an Infinity War Hulk figure. I am hoping you guys would work on it soon, and if you haven’t yet, I hope you would consider making it. Thank you. DSTChuck: As he did not figure prominently in the movie, we opted not to make one, but if he appears in future films, Hulk is always a favorite around here. Hello. I wanted to ask about future DC PVC figures. I love the Batman Animated Series Catwoman figures. I was wondering if there are any plans to release more Catwoman PVC’s? I’d love to see a Catwoman figure from Batman Returns, her purple 90’s costume, possibly a Julie Newmar Catwoman figure and a figure in her New 52 costume. Also, an older figure from her first appearance in the Batman Comic book. I hope to see these PVC’s sometime down the road. Thank you and keep up the amazing work! DSTChuck: We do have some more Catwoman PVC pieces in development! 1. is there any chance of Marvel Select Thor Movie: Loki being re-released? He has been very expensive for some time now. 2. 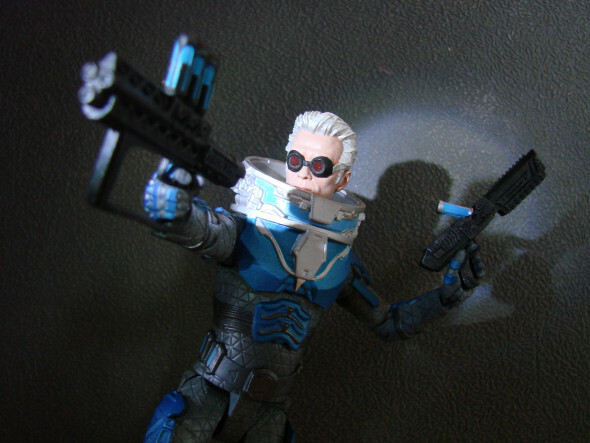 Will you guys ever go back and make some figures from the MCU movies that didn’t originally make it? Like an Ironmonger, 2008 Hulk, Thor movie Destroyer, Nick Fury, Ronin, Malekith, Hella, etc. 3. I saw you guys say that you can’t make zombie hero figures, why? 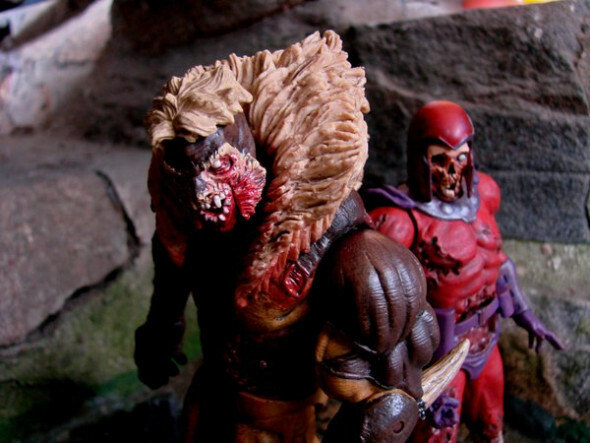 And do you plan on making any more zombie figures? At least one more villain to complete wave. 1) Sorry, I do not think that is planned at this time. 2) Right now that is not planned, but never say never. 3) Our license with Marvel does not include those hero characters, but we have not closed the door on villains. 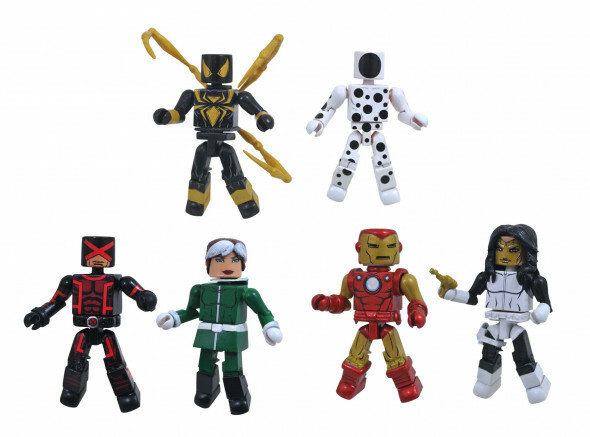 Any chances of getting some Minimates for the Runaways? DSTChuck: I am sorry, but we do not have any planned at this time. Hi diamond select team i have a few questions for you guys. 1. When are Thor Infinity War and Groot 7-inch release? 2. Are you gonna make Lady Thor, and Thor Unworthy and Young Thor comic version? 1)	Right now we are working toward getting a formal ship date announcement. 2)	Not in the plans at this time – sorry. 3)	We do check in often with our sales folks to see if they have retailer demand for past Select figures. Lastly, Comic Version Iron Fist. DSTChuck: Glad you like them! Many of what you are requesting is at least in the planning stages. We showed a Thor at Comic-Con! Hello. I have a, probably stupid, Question about your Plans for Avengers 4 Select Figures. I would love to have a new Black Widow Figure with blonde Hair like in Avengers 3 and just want to ask if there are any Plans for a new Figure of her for Avengers 4, based on her look in Avengers 3. I’m sure you get lots of Questions like mine, but if you can tell me that there are no plans for her I will made a Custom-Figure of her, based on your Avengers 2 Black Widow. That would be pretty expensive, so I don’t want to waste lots of Money when there will be a new Figure for the next Movie. I’m sure that you can’t tell me anything right now, but maybe you can give me a small hint if there are any Plans in that Direction, that would be great from you 😅. Greetings from Germany and keep going with your great work. DSTChuck: The Avengers movies are SO HUGE there is no way we could even come close to doing every figure fans would want. No plans for another Widow figure currently, but perhaps in the future. 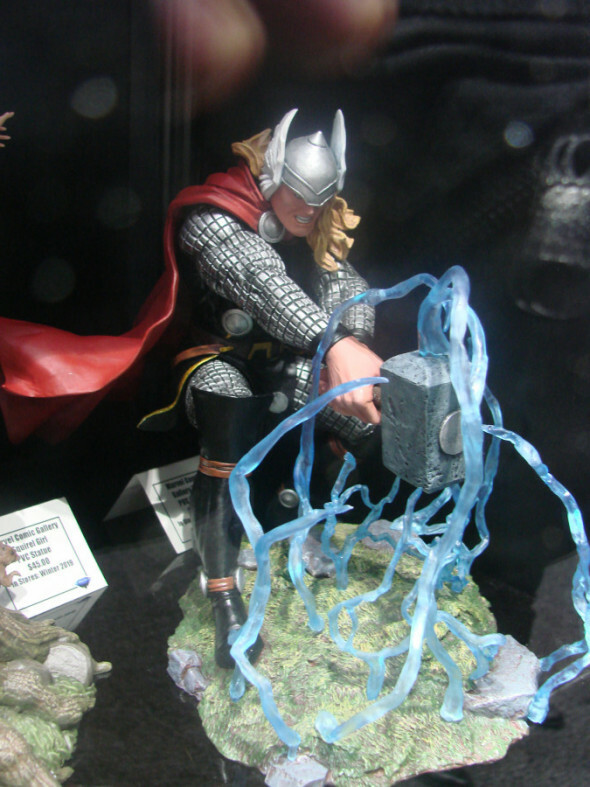 I’d like to ask if there are any plans for a Marvel Select Unworthy Thor/Odinson (ver. 1 or 2) and Lady Thor? Because that would be a great addition your awesome Marvel Select line up. DSTChuck: No tplanned at this time but never say never. Any chance for Valiant select figures? Bloodshot or Ninjak. DSTChuck: We have talked to Valiant on and off about doing some new projects with them, so you never know. With the closure of toys r us in the United States, where will all the TRU exclusive Minimates go? Especially the marvel now Cyclops and Spot wave. Will TRU in Canada start getting Minimates? DSTChuck: Right now, it’s still too soon what will happen post-TRU, but Walgreens will distribute the Cyclops/Spot wave, and will get other comic waves, including Avengers 1,000,000 BC. However, at this time TRU Canada is not an account we are selling to. 3. Some of the latest figure releases are downsized? is this the new select format? some people are somewhat disappointed with the new Thanos (don’t get me wrong just of its size). 1)	Sorry we do not have one planned at this time, we have announced all of our A3 figures already. 2)	I have no idea what the future will hold. 3)	I am sorry you do not like the size of the figures, we do try to make them in scale to each other. Next Up: SDCC Wrap-Up: Kingdom Hearts, Sonic, Star Trek and More!